We develop products that provide quality and value. to make the world more beautiful one step at a time. 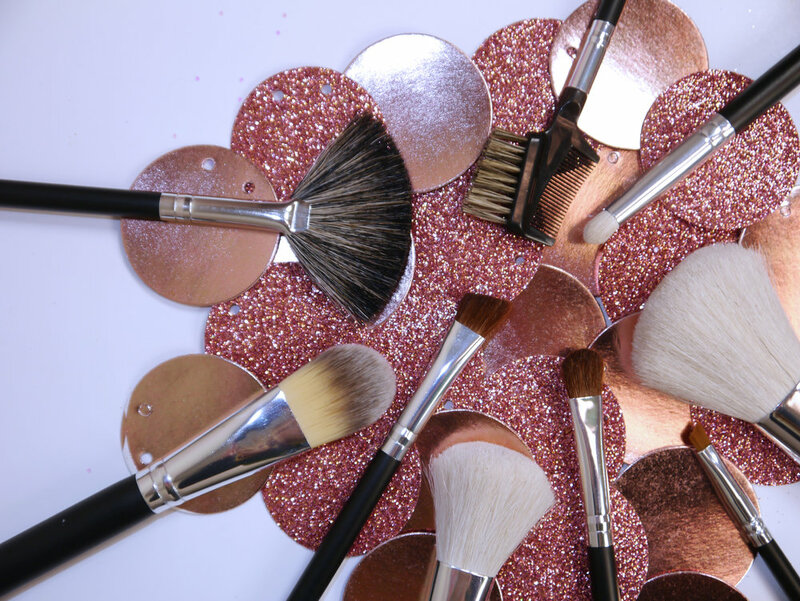 Our brushes range from cutting-edge synthetic bristles to natural hair. All have super soft bristles and an ergonomic design making any look effortless. From strip lashes to eyelash extensions, we have all the lashes and tools you need to take any look from natural to glam. Made with both natural and synthetic fibers, depending on your needs. If you need nail care that has stood the test of time, we have you covered. From emery boards to acrylic powders, we have the latest trends and the classic basics. We have currently been working on a new and improved sassimall.com! We have new products, an easier checkout, and frequent updates coming your way!